I just opened my last bottle of La Belle Creole Black Lager. It’s three and a half years old, and it is magnificent. I like to make “tribute” beers, rather than clones. This is a tribute to Dixie Blackened Voodoo. I first saw a bottle in a liquor store in New Orleans. I had to try it out–I loved the concept. The execution didn’t really live up to the idea. 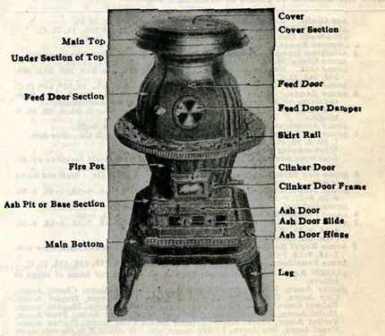 There are a lot of constraints on bringing a cool idea to market, and Dixie’s attempt was pretty one-dimensional. I wondered what the theme could produce without commercial constraints: La Belle Creole takes the “Voodoo Brew” idea quite a bit further into the bayous. Central to the voyage is the Voodoo Spice that goes into it. This is a mixture of primarily French Roast coffee, with chicory added in the style of New Orleans’ French Market. Smaller additions of other spices create a complex blend of flavors: cubeb berry, sassafras bark, gumbo file, sarsaparilla root, licorice, paradise seed. La Belle is based on Munton’s light DME, with an addition of plain and home-toasted Munich malt. 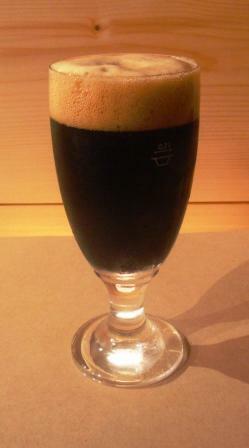 A blend of four crystal malts, chocolate malt, black malt and roasted barley provide the dark color and flavors. Noble hops in the lager tradition, including Northern Brewer, Tettnanger and Perle provide bitterness and hop flavor. Starting gravity was 13.75 degrees Plato (1.055) and the beer finished at 4 Plato (1.015). The amazing San Francisco lager yeast (White Labs WLP810) offers a connection to that other American Voodoo sea port, fermenting the brew out dry yet flavorful. The Voodoo Spice addition kicks it up a notch. To add the spice I crushed 12.5 grams of the mixture in a mortar and soaked it for 13 days in 120 ml of 190 proof Everclear ethanol. Filtered, this potion went into the secondary fermenter: enough Juju to boost the alcohol content by 0.5 percent. 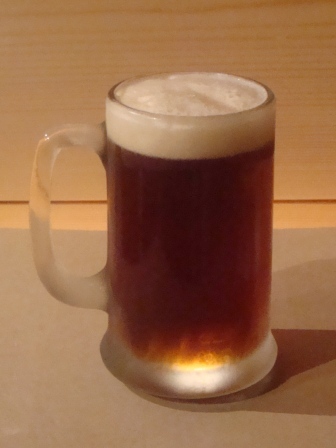 This is a very dark, but crystal clear ruby beer with a tan, frothy head. The caramel and roasted coffee nose also offers light notes of chocolate and sassafras. Full-bodied in the mouth, the flavors dance between rooty, resiny, herby and toffee. The Everclear has nicely blended into the Voodoo spectrum. Mild bitterness finishes with roasty malt flavors. I don’t usually make labels for my beers but this one was destined for some gifting, and so I did. I went looking for pictures of Creole Belles, and found a great one in Wikimedia Commons. It's an 1890s lithograph cigar box label, a brand manufactured by Hernsheim cigar factory, Magazine Street, New Orleans. I just love this sweet lady with a giant silver crucifix on a ribbon around her neck. That's Belle Creole style. I can imagine what it would have been like jazzing around the French Quarter back in those days. 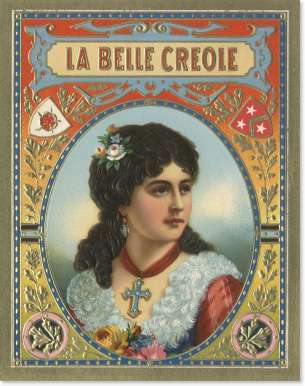 But I’m pretty sure this Creole Belle’s daddy would not have let me get near her with my Voodoo Spice.